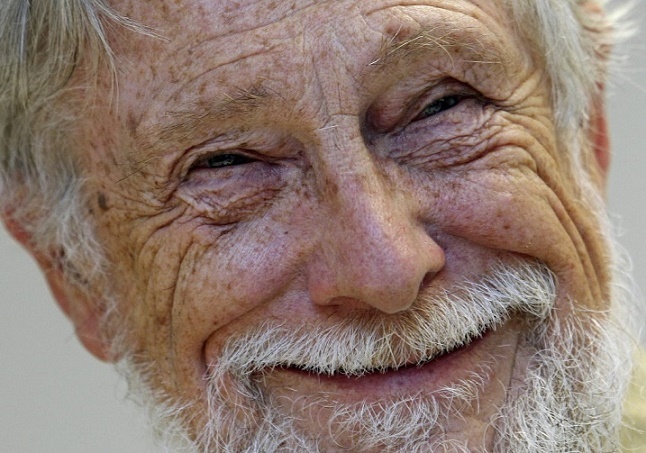 Turtle Island 1930- poet Gary Snyder's father abandoned the family during the young boy's school years. Rahu + uttama-Surya-11. Many prizes and awards for work accomplished (11). Notable gains from literary publication and instruction = prize winning poet. Surya rules 3-publications. Rogesha Mangala-10 dig-bala rules 6 and 6th-from-6th * warrior of polluted or imbalanced conditions, victims, the marginalized and disenfranchised, animals, servants, the diseased and indebted. Diploma in anthropology and literature. Lifelong university-oriented academic and personal interest in the environmental beliefs and practices of traditional peoples, particularly the tribal populations of west-coast native Americans and the peoples of northern islands of Japan (Rahu). 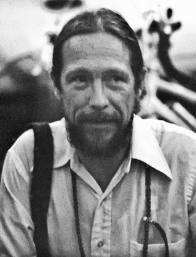 Influential voice for several generations of American visionary environmentalists. Mr. Snyder is a lifelong environmentalist advocate for the voiceless native peoples and native Earth animal-mineral kingdoms. Shani Mahadasha * Shani rules both 9-universities and 8 = 12th-from-9 subversive or occult undermining of universities. Snyder was a counterculture figure as well as a distinguished academic, and Shani Mahadasha evoked both of these identities.